Black puddings are not a safety device! This month a butcher was left trapped in a walk-in freezer after the door blew shut behind him. Chris McCabe was trapped in -20c temperatures with the door-release button frozen shut, he used the 1.5kg black pudding as a battering ram on the release mechanism. He added: “I had rushed in. I was in a hurry as usual and I heard the door shut behind me. I thought that was OK, because I could kick the safety button from inside. Luckily the outcome of this incident is a light-hearted tale of meat-based escape however, the outcome could have been very different. Walk in cold storage areas can, if not properly assessed and managed, lead to serious life-threatening incidents. 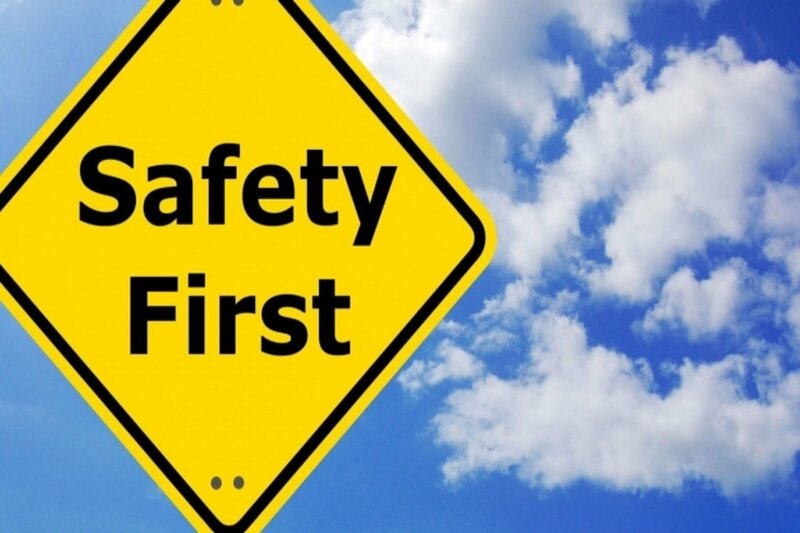 Employers must ensure they have suitable and sufficient risk assessments in place to ensure that employers can safely enter and leave the storage area or freezer. In this case the emergency button had frozen shut, however the provision of strip heaters could have prevented this. Keeping access to the store restricted to authorised, trained persons only. ‘No entry’ signs clearly posted. Emergency exit provided, door fitted with strip heaters. Emergency lighting provided (mains powered, battery back-up). Daily check on emergency exit door to ensure it is not frozen shut. Emergency exit door instructions posted on illuminated board by exit. Two trapped worker alarms (battery operated, mains back-up) next to both exits. Supervisor ensures thorough check of building before it is locked. Alarms and emergency lighting regularly tested/maintained by competent person. Becoming trapped is not the only hazard associated with walk in freezers, employers must also consider the other risks associated with working in a cold environment. In 2013, a major supermarket was fined £20,000 and ordered to pay £33,000 in costs after an employee slipped on the ice-covered floor and suffered knee injuries. The court heard that employees were left to chip ice off the floor themselves and sweep it away, that necessary precautions were not followed and that risk assessments for work in freezers had not been reviewed since 2003. Personal protective equipment – will it ensure employees are protected from the cold and able to perform their duties whilst wearing it? 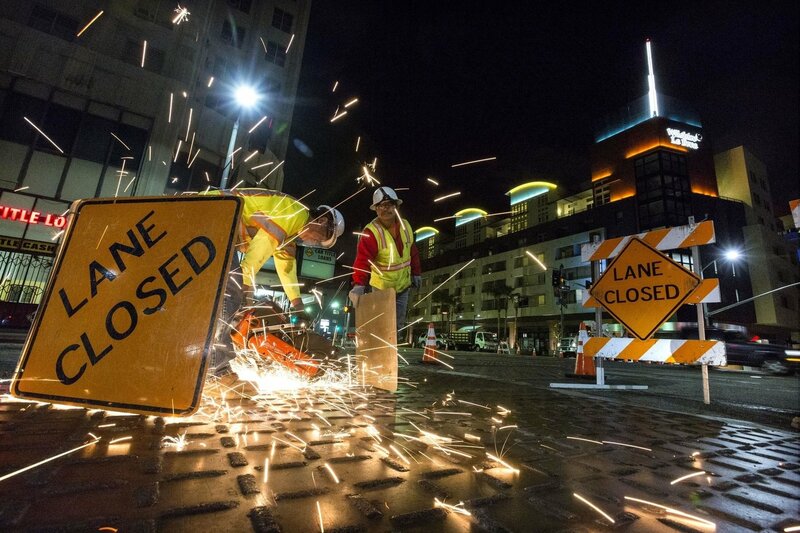 Training – employees need to know the correct working procedure and safety/emergency protocols. 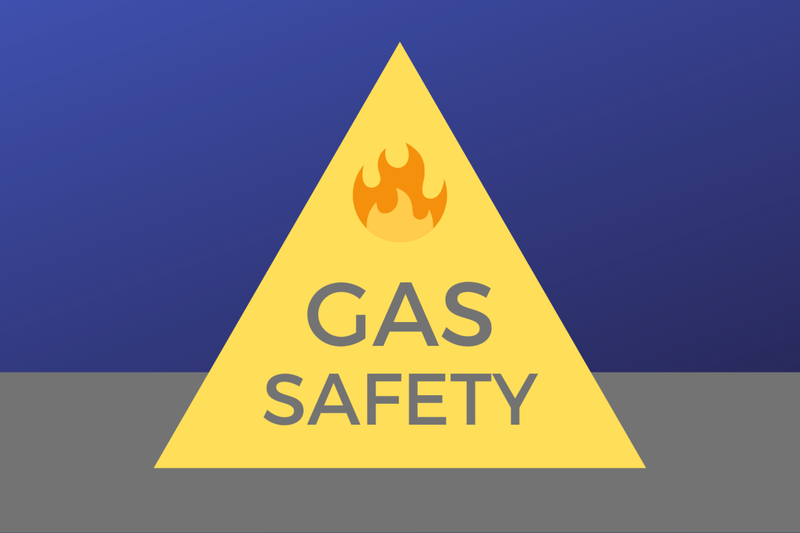 Accidental release of Group 2 refrigerant (ammonia) – employees and others may suffer fatal respiratory irritation following exposure to ammonia. Exposure to even low concentrations can cause severe eye and throat irritation. Slips, trips and falls – a wet / icy floor isn’t the only concern, consider other possible trip hazards. Storage and layout – consider both the manual handling associated with the storage, any possible working at height for high stored items and the potential for the collapse or falling of goods. Fire – your fire risk assessment should consider any sources of ignition and fuel in that cold storage area, as well as emergency evacuation procedures for those working in there should a fire start elsewhere. 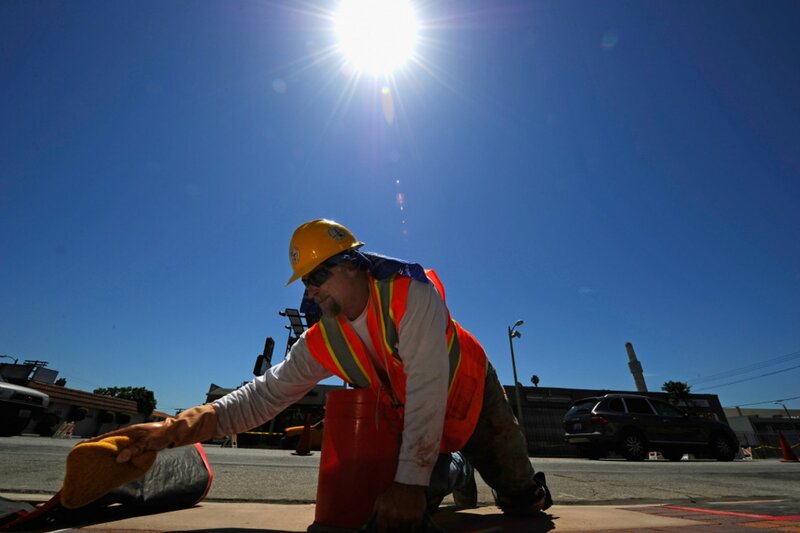 Welfare – ensure employees get appropriate rest breaks in a warm area. These are just some of the considerations for your cold storage area, by completing a through risk assessment you can establish all the potential hazards in your workplace. 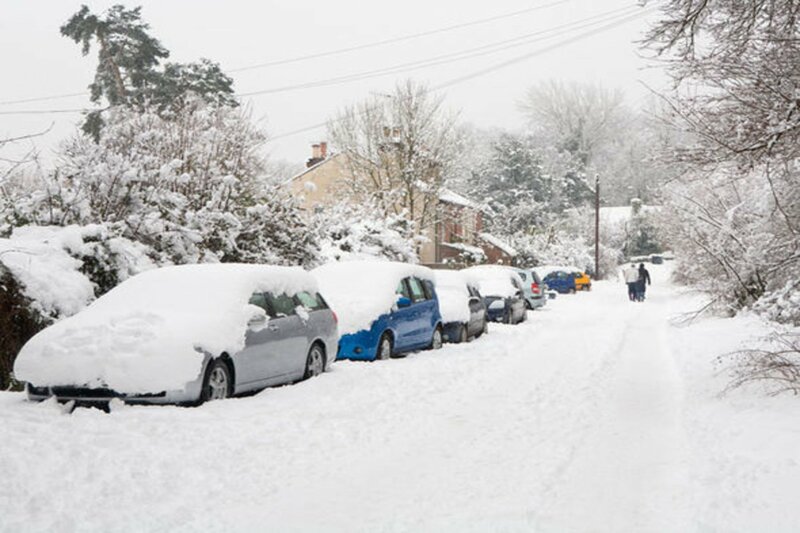 Don’t get left out in the cold, if your risk assessment isn’t up to date – review it now! 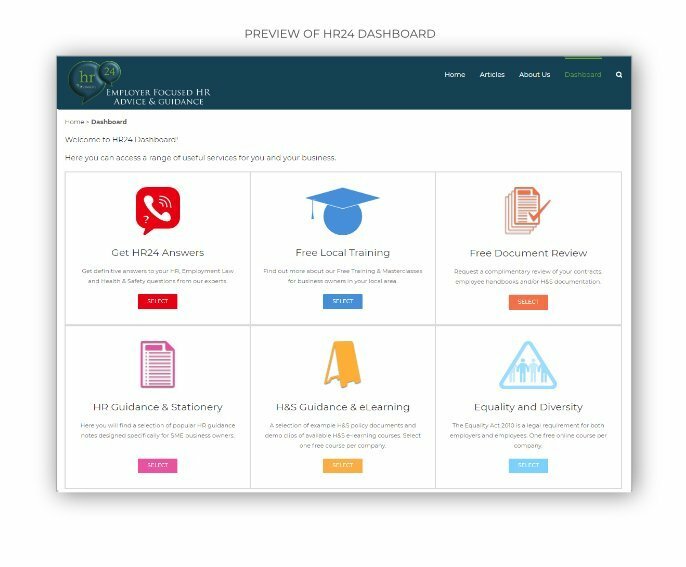 Click on the green button below to find out more about registering for free access to HR24 Dashboard.